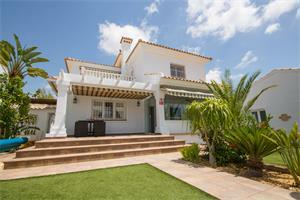 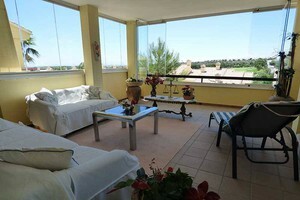 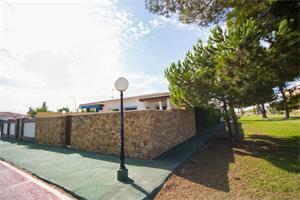 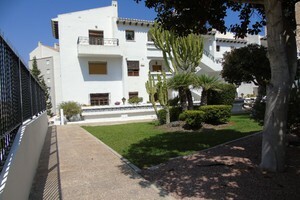 Campoamor is urbanization on the Costa Blanca which has it all. 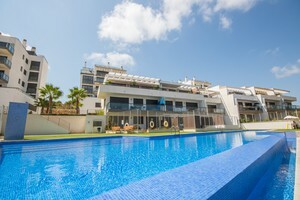 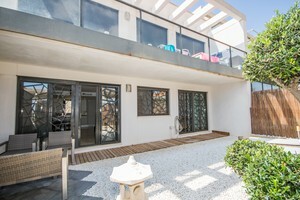 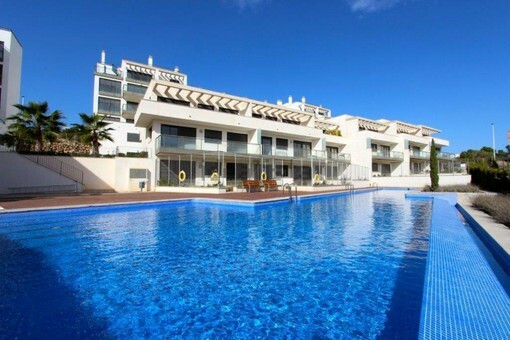 From amenities, to plenty of properties for sale, Campoamor is a great location to be searching for a property for sale. 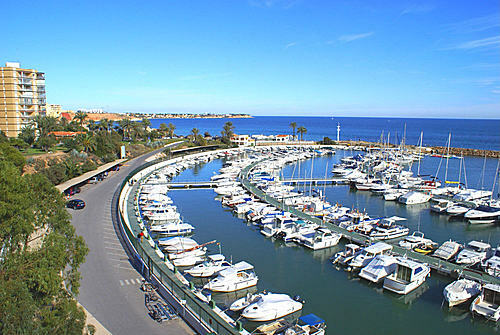 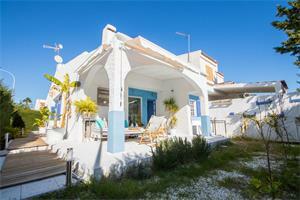 The white sandy beaches and small marina make the setting ideal for both residents and holiday makers. 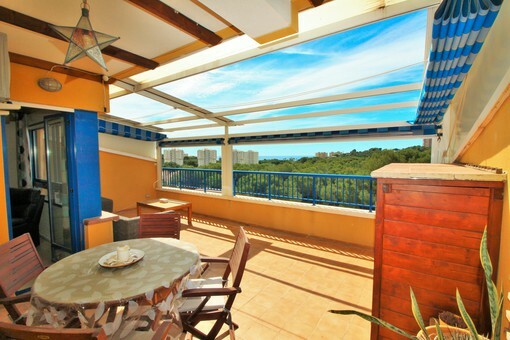 Whether it is an apartment, town house or villa, both new or resale you are looking for, Campoamor will have a property for sale for you.